Munce Racing :: MARTINELLI AND KROGH BOTH SCORE THEIR FIRST METRO WIN. MARTINELLI AND KROGH BOTH SCORE THEIR FIRST METRO WIN. 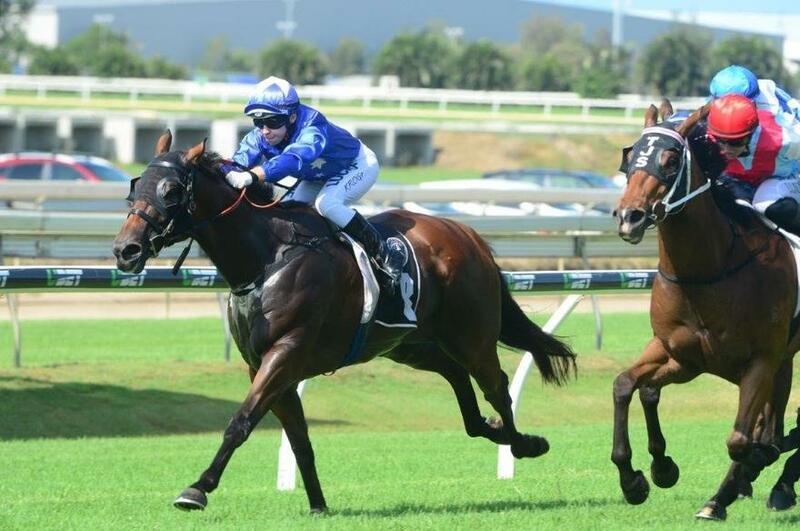 On Saturday at Doomben Martinelli secured his first metro win of his career when he took out the WILLIAM PATRICK CLARKE MEMORIAL No Metro Wins Handicap over 1200m in a time of 1:11:15. Not only was it Martinelli’s first metropolitan win but it was also his jockeys, Quayde Krogh, first. The riding instructions that were given to the young apprentice, by trainer Chris Munce, were to use the advantage of the good barrier, give the horse a squeeze and put him in the race, either lead or in the box seat wherever he can travel comfortably and Krogh followed those instructions to a tee. Breaking from gate one the young apprentice was positive on the 5-year old gelding going forward from the get-go to be just three quarters of a length off the leader Exceed All Odds. By the time they hit the 800metre mark Martinelli had moved to the lead and was travelling along at a nice steady pace. Settling up-front the horse maintained a half-length lead over Exceed All Odds with another four runners forming a wall a length behind him waiting for a chance the throw down the challenge. As they turned for home Krogh gave the gelding a flick of the stick and Martinelli began to pull away putting a length and a half on the field but as they approached the last 100metres Live Fast began to come at him with a fast finishing burst of speed. But like his last start win Martinelli dug deep and with Krogh giving him a great hands and heels ride they crossed the finish line a long neck in front of Live Fast with Craiglea Deken a length and a half further back in third. The son of Snitzel, out of the mare Helvetia (Flying Spur), has now had 13 starts for 6 wins and a second placing. 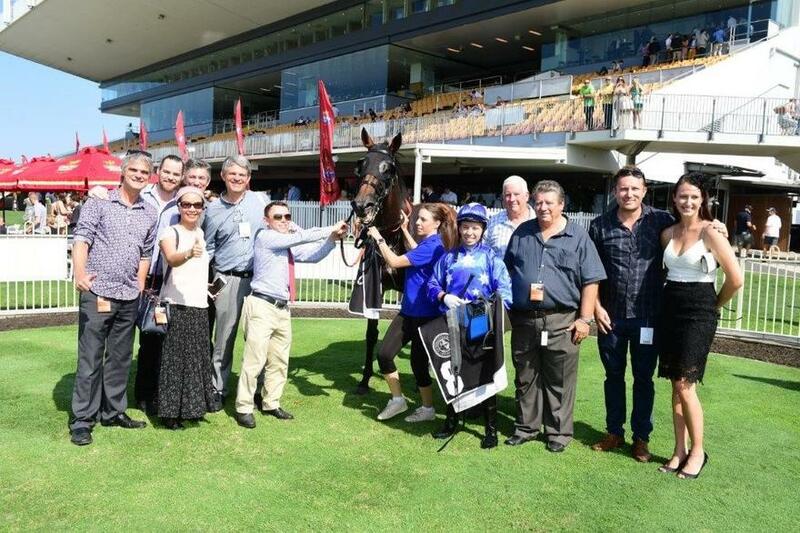 Congratulations to Quayde Krogh on a super ride and getting his first Metro win.